It seems so recent that word broke about Toyota’s move from Torrance, California, to Plano, Texas, but it’s actually been nearly two years. Work began on the new $350 million headquarters in January of last year, but it won’t be officially ready until 2017. In the meantime, Toyota employees that had made the move by the end of 2015 have been working in a temporary office in Legacy Business Park. 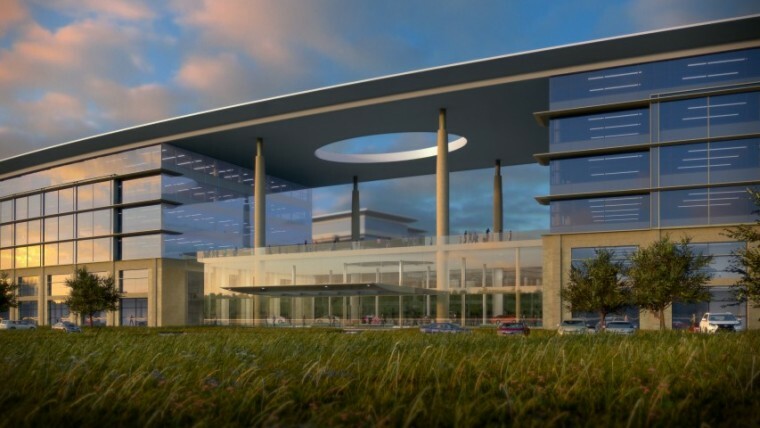 Rumor has it, however, that Toyota’s running out of room and will need to expand its temporary campus in Plano until the new headquarters is ready. According to Toyota, 75% of its employees are considering the move to Plano, but most of those employees wouldn’t be moving until the new offices are ready. 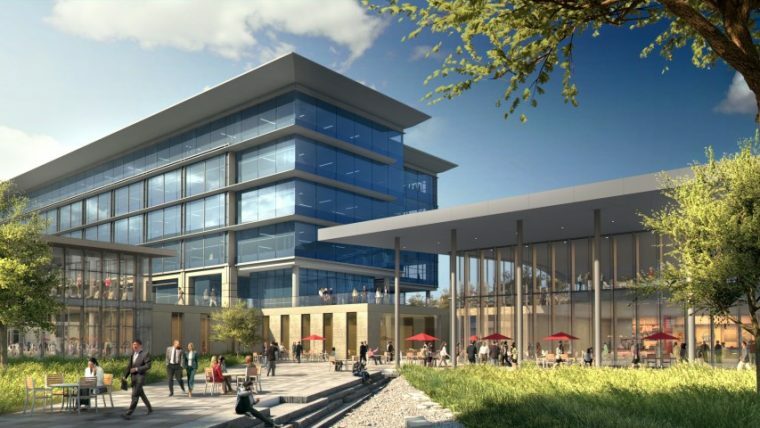 Some personnel, however, are going to be needed in Plano sooner than that, which has forced Toyota to begin looking at various places in Plano to sublease additional office space. 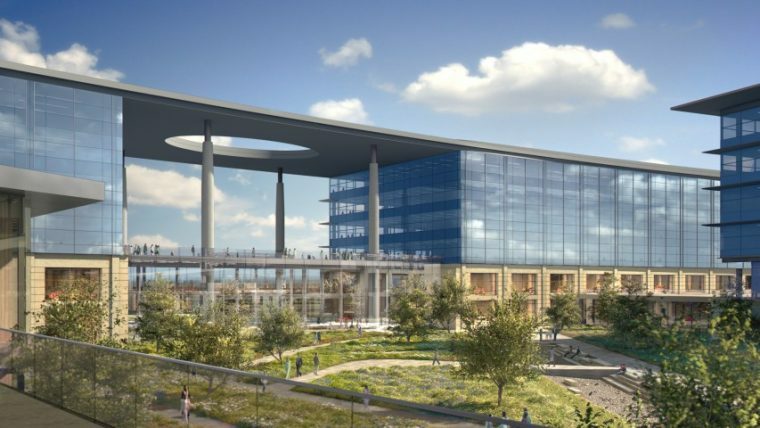 The Dallas Business Journal gave a wide size range for the potential secondary temporary campus: anywhere from 20,000 square feet to 120,000 square feet. Toyota has reportedly looking into a space right next to Legacy Business Park called Denbury, but there is nothing set in stone for now. Upon completion, Toyota will have a 2.1 million-square-foot headquarters designed with its employees in mind. Toyota also recently moved a Lexus parts distribution center, this time to Orlando, and moved Scion to, uh, well, to the place where Mercury, Saturn, and more have gone to find peace.